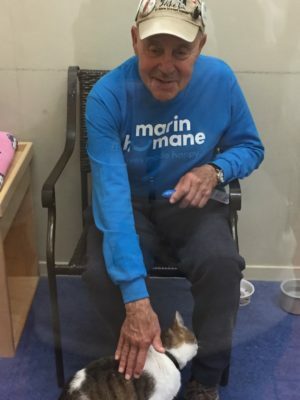 Our volunteers do more than walk dogs and cuddle kitties – although that is a perk! 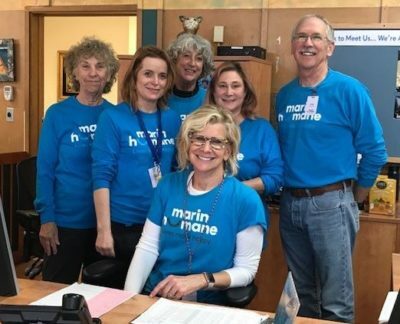 Take a look at some of the ongoing opportunities available at Marin Humane for adults 18+. Please note: the availability of these opportunities changes monthly. 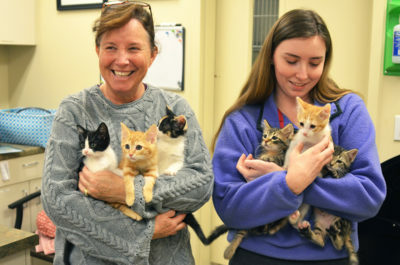 Find lifelong, loving homes for shelter animals by interviewing, evaluating, and matching prospective adopters with the right animal for their family. 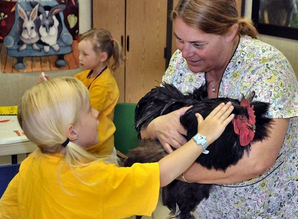 Share your animal companion by visiting senior communities, convalescent centers, hospitals, schools, and libraries. 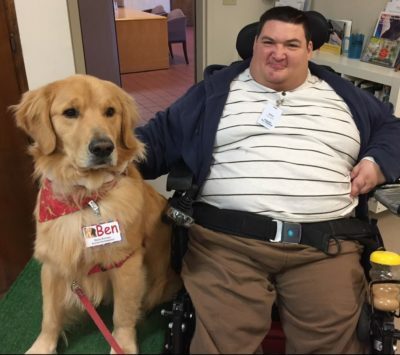 The AAT team visits community facilities, including senior residential programs, hospitals (graduate position), special care facilities, special day programs in schools, and homebound individuals. Other assignments may include Marin Humane special events. Our hospital programs are graduate positions and require that you are active as an AAT team for one year before being considered. Would you like to make a direct impact on the daily lives of our shelter animals? 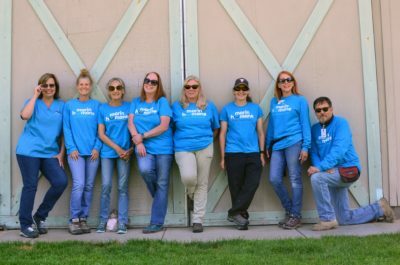 As an Animal Care volunteer, you would be providing hands-on direct care for our animals by feeding, cleaning cages, restocking supplies, monitoring animal health, and assisting with various other kennel duties. You can choose to work with dogs, cats, small companion animals, barn animals, or all of the above. Help is needed throughout the day as early as 7:30 am or as late as 8:00 pm, seven days a week. Do you LOVE shopping in thrift shops, looking for hidden gems? 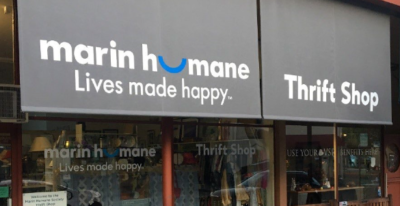 Volunteer as a salesperson in this busy San Anselmo store. 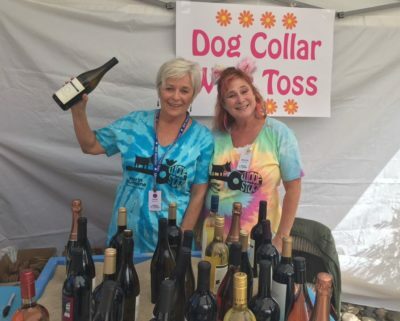 Proceeds support the Marin Humane Spay/Neuter Clinic. 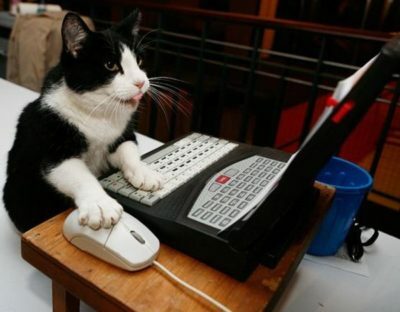 Assist with data entry projects in a Marin Humane office. Assist trainers in different levels of dog training classes and help guardians and their pets become better companions for one another. Provide shelter for sick, injured, or very young animals in your home. 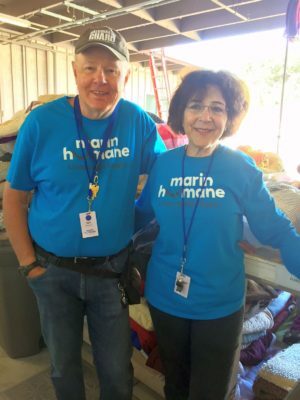 Food, supplies, and medical care are provided by Marin Humane. Help us keep the adoption dogs healthy and happy! 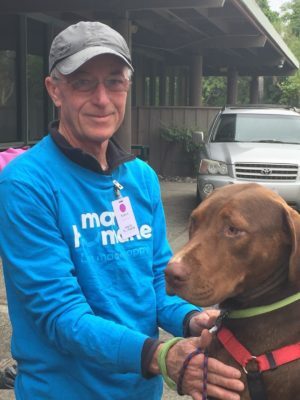 Our volunteers work year-round, rain or shine, exercising and socializing the adoption dogs. This physical job will give you a good workout, too! 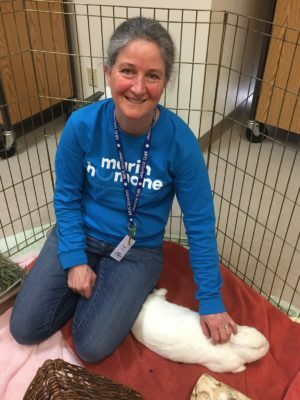 Did you know that working with small companion animals like rabbits, rats, and guinea pigs will lower your blood pressure? Learn how to handle these little critters, then sign up to volunteer and get rid of stress at the same time! 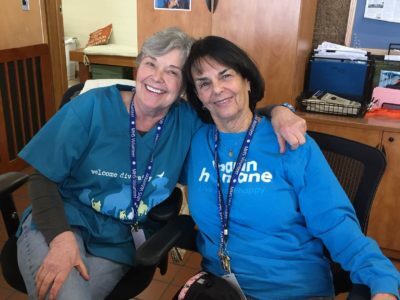 Welcoming people to Marin Humane is an important job! For many visitors, walking into the shelter is their first contact with us. The greeter provides assistance and direction to the public in a friendly and positive manner. 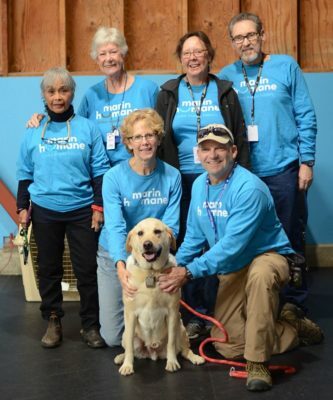 Special events help support the programs and services at Marin Humane. If you have experience planning and executing special events, we can always use your help.